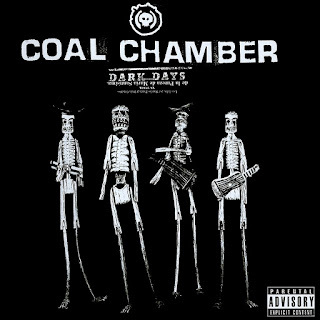 Coal Chamber will never be known for their striking originality or thoughtful songcraft. That being said, their self-titled debut album convincingly raged at all the right machines upon its release in 1997, sounding sufficiently spooky and sporting a mildly pleasing, if simplistic, rhythmic battery of subcutaneous, groove-oriented riffs and one-dimensional growled vocals. 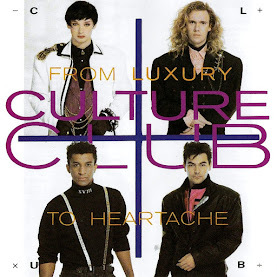 Their second record, Chamber Music, was generally written off as a half-baked electro-goth experiment, and if it found the band spinning their tires songwriting-wise, Dark Days is regrettably stuck in a mudhole, desperately needing a tow rope, new tires, a shove forward -- anything. 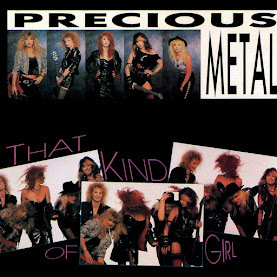 It offers, well, a mildly pleasing, if simplistic, rhythmic battery of subcutaneous, groove-oriented riffs and one-dimensional growled vocals. Again. The cookie-cutter Korn-copped riffs and cookie monster vocals don't cut it this time, Dark Days grinding away at the same nu-metal stone, drubbing it into a numb nub, "subtlety" not being part of the band's vocabulary. 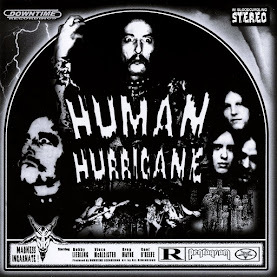 Here, songwriting is condensed into a bland recipe consisting of two- or three-note riffs churned out on top of a solid groove-pocket while vocalist Dez Fafara picks out two or three blasé, tossed-off lyrical phrases and repeats them ad nauseum. While this formula might occasionally work within the context of typical verse-chorus-verse song structures -- opening cut "Fiend" is the lone intelligent standout, and "Glow" and "One Step" aren't too bad -- the tunes lean heavily on the idea of repetition-as-hook instead of presenting anything truly inspired or memorable. 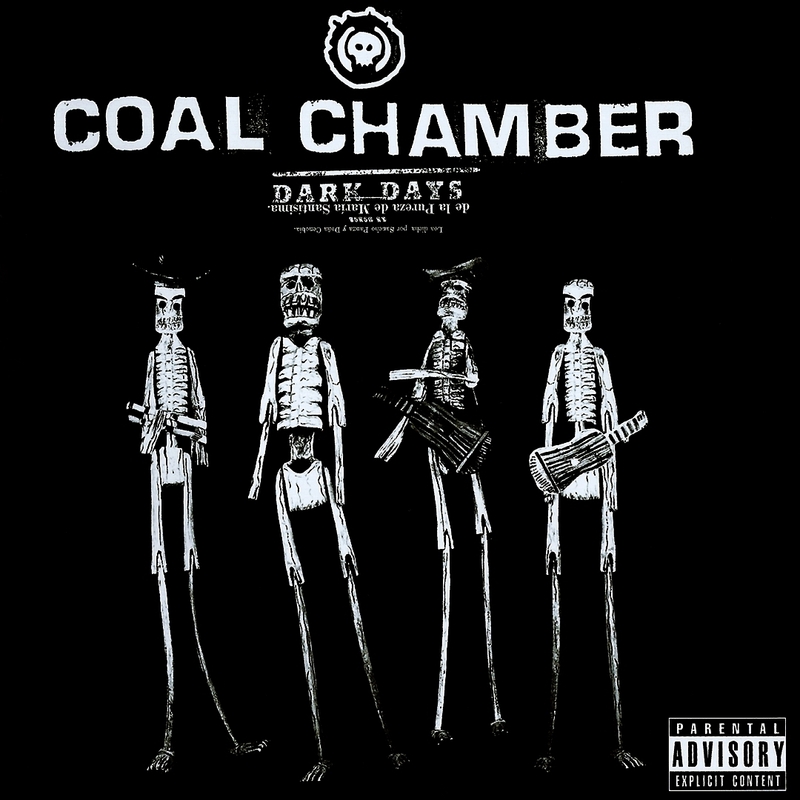 Ideally, Dark Days should find Coal Chamber maturing, kicking the musicianship and songwriting up a notch. But ultimately, it's creatively bankrupt, painfully obvious in execution and so caught up in guttural spleen-venting that it lands with a thud, smothering any potential spark.